One coupon per table. Dine in only. Golden Wok offers the finest Mandarin & Cantonese cuisine at the most reasonable prices. 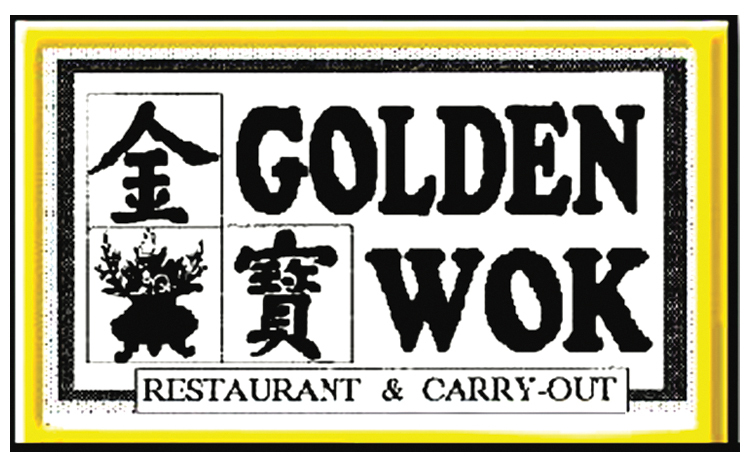 The Golden Wok features Honk Kong Steak, Imperial Steak, Lobster Tail Cantonese & General Tao's Chicken.